Yesterday, just six days after celebrating our one-year anniversary on September 11, and eight months after operationalizing our website, NEC-SC reached another important milestone by recording the 100,000th visitor to our website. We want to take this opportunity to thank our readers for your interest and patronage, even as we pledge to continue providing you with accurate and up-to-date information and discussion on the Assyrian Christian community in Iraq and Syria, on developments in the Middle East as a whole, and on other relevant topics. We also wish to thank our staff for their hard work, our colleagues for invaluable input and advice, and, not least, our family members (spouses especially! ), for their support, encouragement, and patience. 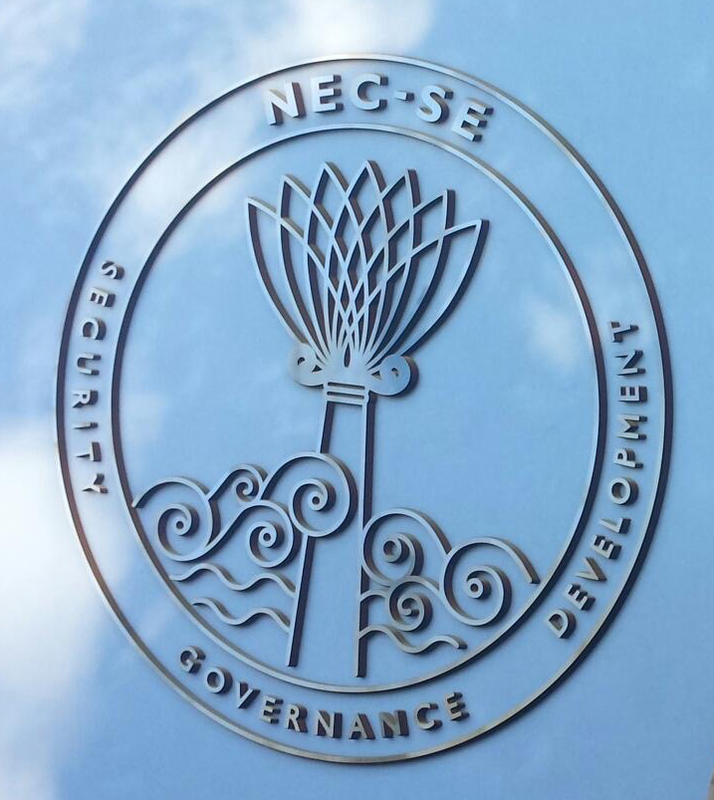 As stated in our charter, the NEC-SE is both an academic and operationalized institution that relies on regional experts who represent the current thinking and decision-making within their nations from the standpoint of the instruments of national power: diplomacy, information, military, and economic (DIME). NECSE sponsors studies, lectures, and military training in the region that ultimately enhances the cooperation and understanding among both the core and member nations due to their strategic interest in the region. Our success to date in fulfilling the terms of the charter are due in large measure to the efforts and contributions of the people mentioned above. Because of your Our success is attributable in large measure to your contributions. The Middle East is a region to which many of us trace family, cultural, and/or religious roots that are profound and enduring. It is a magnificent region–troubled, to be sure, yet fascinating and containing immense promise. We recall with happiness the times when Middle Eastern peoples of different ethnicities and religions have worked together in harmony to achieve common and mutually beneficial ends. The Near East Center for Strategic Engagement is committed to helping the Middle East transition to stability, harmony and security, becoming a place where all may thrive and prosper and live meaningful lives. This forum exists to promote that dream and help make it a reality. As an Assyrian who is also a U.S. citizen, U.S. Army veteran, and CEO of the Near East Center For Strategic Engagement, I extend a hearty Shlama Aturaya–“Assyrian Peace”–to all regardless of race, creed, political persuasion or nation of origin. Please send the link for this site to your friends, colleagues, and family members–at NEC-SE dialogue is our lifeblood as well as a means for extending our reach to all on behalf of our common interests.